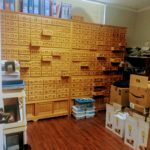 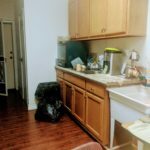 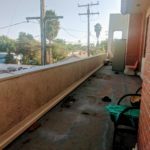 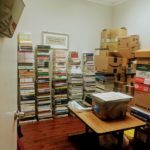 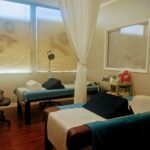 Buena Park – Chinese Medicine / Medical Office for Sale [$27,000] – ONE GROUP REALTY Inc. 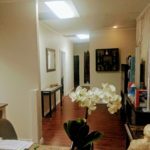 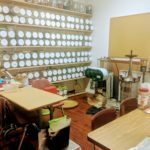 This Chinese Medicine facility is Located in busy Mixed Used Office / Medical Building by Beach Blvd and Commonwealth off of 5 Freeway. 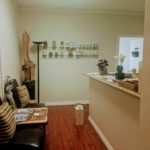 It’s thriving practice and healing space that has operated in its current location since 2014 is ready to find the perfect new owner to take over current clientele, bring in your own community of clients, and continue to grow the practice. 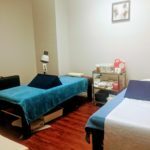 The Company provides one-on-one therapeutic healing sessions in Chinese medicine, acupuncture. 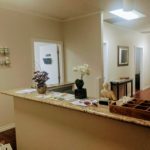 New Owner may add Chiropractic as well along with current Business. 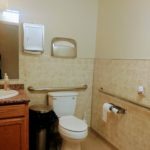 Reception Area, Doctor Consulting Room, 4 Treatment Room, Medicine Cabinet / Storage, Full Kitchen and Medicine Preparation Room, Full Bathroom, and Private Patio by the Kitchen. 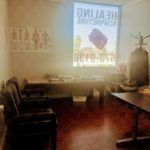 24 Hrs Access to the BuildingCompetition: NO other competition, but there is Chiropractic Office in the same Building (NO Exclusive).Growth & Expansion: The Landlord allowed for Medical Office Space as well.